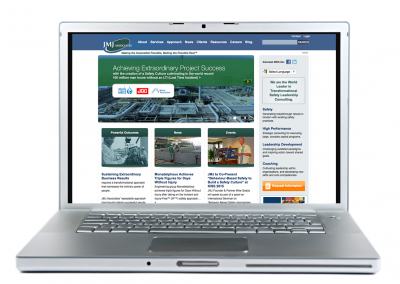 At Ellis Graphics in Austin, website design is something we really get. Web design is a lot more than the website looking slick. 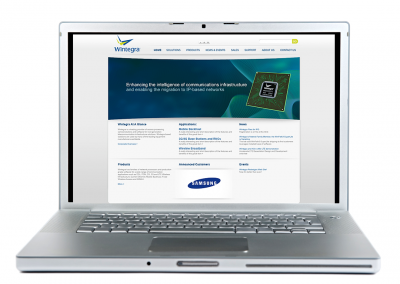 We’ve designed and built over 100 sites for clients including individual entrepreneurs and large corporations. Our work is designed to communicate, educate, and inspire. 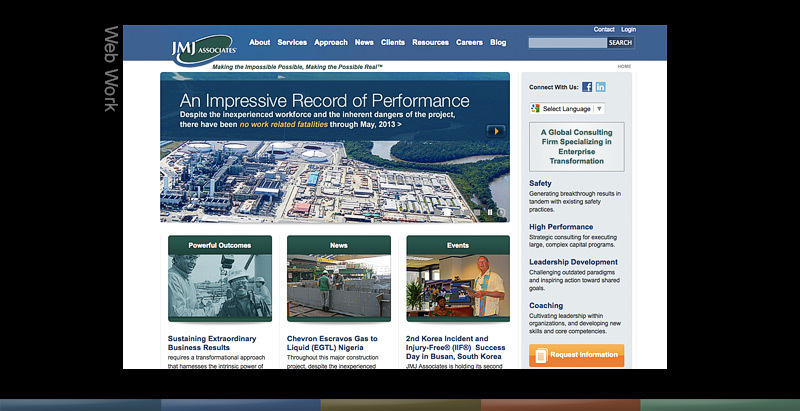 We create sites designed to fit seamlessly with the styles and goals of all other company communications. We design practical navigation with the audience in mind, avoiding incomplete or overly complex solutions. We also build sites with growth in mind. A successful site must allow content to grow to stay current. We’ve built great sites in “flat” html, but that’s not the best solution for everyone. Often, clients come to us with a difficult to use or outdated system that makes it very hard for them to do anything to change their own site without bringing in IT. If this is a problem for your business, Ellis Graphics can help. Imagine being able to handle your own site maintenance and add pages with an easy-to-learn web site management tool. It allows anyone with approved access to make immediate changes or additions to content via a browser interface. You don’t have to call us in Austin for web site design changes or to change two words on the page. It is supported and growing worldwide, allowing users to take advantage of pre-programmed modules that can add functionality such as blogging and news sections. Using Joomla or WordPress is free! 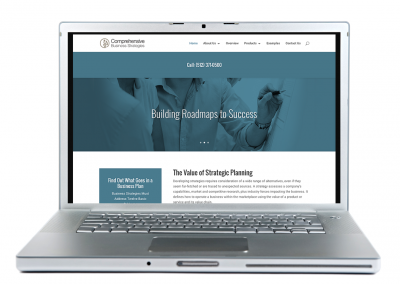 We can help you consider all the possibilities to develop an effective site that will provide results. Call our office in Austin. Web design that actually meets your needs is a lot easier to get than you might think: 512-371-1997.